Jonegoroan Batik motif is the signature Batik motif from Bojonegoro, East Java. This kind type of drawing batik, handwriting batik, and printing batik is produced by one of Batik workshop in Bojonegoro named Marely Jaya. Marely Jaya Istana Batik is a batik workshop and gallery that produces original batik Bojonegoro known as Batik Jonegoroan. Batik Jonegoroan has a unique motif that distinguishes the hue or motif batik in Indonesia. 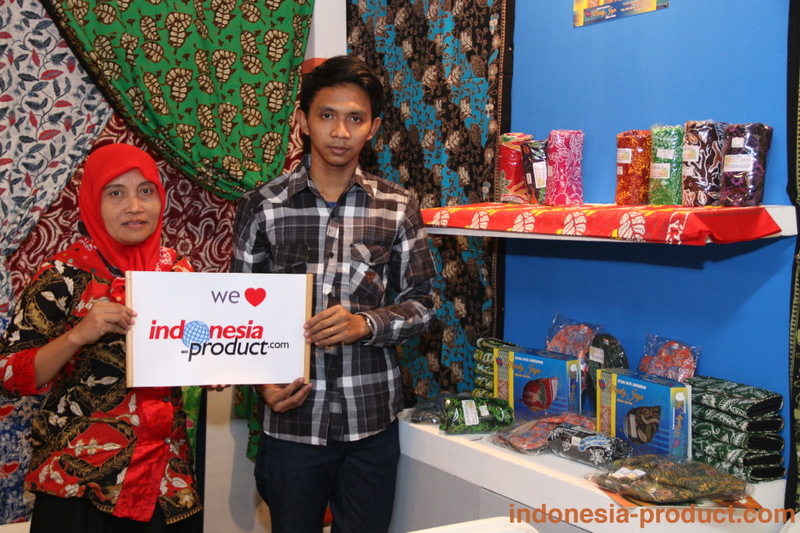 The owner of Marely Jaya Istana Batik is Mrs. Pudji Rahayu, an entrepreneurship that also working as a teacher at SMAN 1 Bojonegoro Sumberejo. Mrs. Pudji Rahayu with her workers in this workshop supplies Jonegoroan batik clothes and fabrics with unique set of nine based motifs and nine development motifs, there are gatra rinonce, jagung miji emas, mliwis mukti, parang dahana mungal, parang lembu sekar rinambat, parisumilak, rancak thengul, sata ganda wangi, sekar jati, jagung sekar sejagat, jagung tumpang sari, jati berlian, jati kalkel (suramadu), jati mutiara, jati parang kusumo, mliwis pelangi, tembakau pelangi, as well as tembakau proyek dan rakyat. Marely Jaya Istana Batik provides original Jonegoroan motif for batik cloth and batik fabrics that are available for various kinds of fabric motifs with the right price and maintained quality. Marely Jaya Istana Batik always maintains the quality and the quality of batik products with perform strict control of goods that this workshop produces. Marely Jaya Istana Batik is full with orders of Jonegoroan Batik cloth because this workshop serves batik clothes for the official school uniform and office uniform in Bojonegoro. Besides on that, Marely Jaya Istana Batik also supplies drawing batik, silk batik fabric, and batik shirt both for men and women. 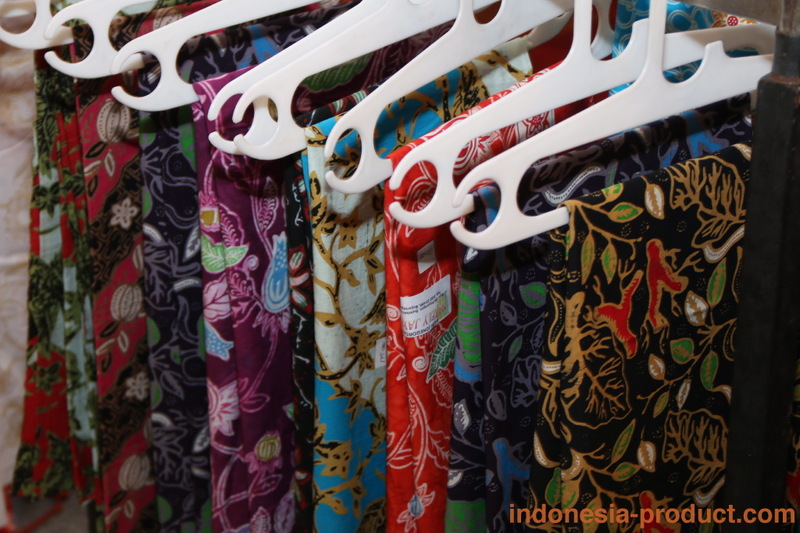 Even, the ordering of Jonegoroan batik in this workshop also comes from out of town. Used in any event, Jonegoroan Batik of Marely Jaya Istana Batik is very suitable and appropriate both to the office, business of the company, weddings or other non-formal events.